Apache Pipelines, Inc. was formed in 1985 from a division of Stewart Concrete Pipe founded in 1956. Built on a commitment to provide superior customer service, quality work and fair pricing, Apache has grown over the years to be one of the valley’s leading underground wet utility contractors. We provide our customers with the expertise and technical knowledge to handle your piping needs. 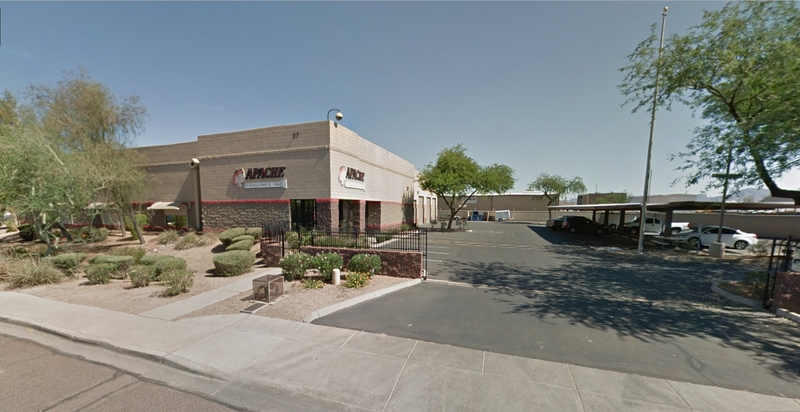 Apache Pipelines, Inc. has been installing underground utilities since 1985. Apache owns and maintains a large equipment fleet and being well capitalized with a 20+ year bonding relationship to give our customers the piece of mind that we will be there to finish and warranty their project. Our in-house plan design capabilities and strong understanding of permit procedures in the various cities and fire departments ensure a timely schedule for construction. Strong ties to our Suppliers and Sub-contractors help us keep projects moving and gives us the ability to meet demanding schedule changes. The dedication of our employees, from estimation to installation, guarantees our customers a high level of satisfaction. Apache Pipelines, Inc. strives to be the pipeline / utility contractor of choice by providing professional pipeline / utility installation services in a workplace environment that fosters: teamwork, respect, professionalism, enthusiasm and steadfast relationships that help employees, customers and communities strive be the best they can be, constantly exceeding the expectations of our customers.